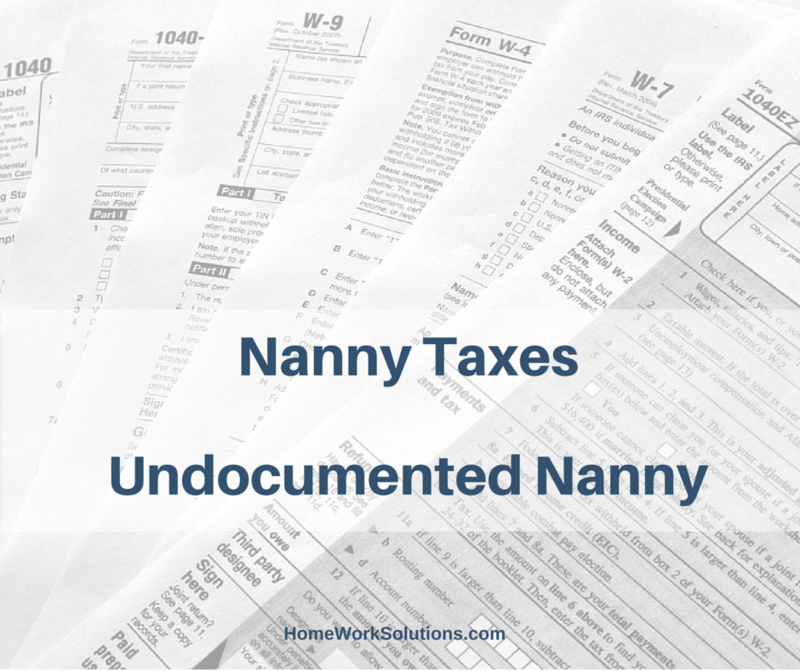 Can I hire a nanny with a J-1 Visa? Answers for household employers. A household employer may lawfully employ a U.S. citizen, green card holder, or a non-immigrant with an approved Employment Authorization Document (EAD). All employers must complete USCIS Form I-9 with their newly hired employees at time of hire to verify that the individual is properly authorized to work in the United States. 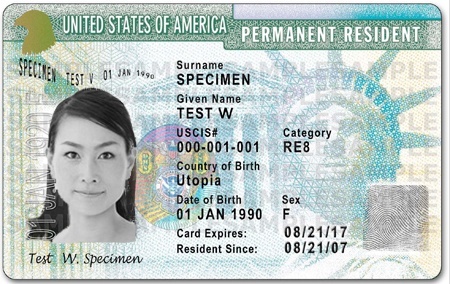 Identifying individuals who are authorized to work in the U.S. can be confusing for household employers, as many individuals are legally present in the United States yet are not authorized to work, and others are NOT lawfully present in the US yet they do have (temporary) authorization to work. HomeWork Solutions has experienced a dramatic increase in the volume of calls from employers of undocumented household workers in the past weeks. The extensive media coverage of Washington’s renewed, bipartisan commitment to implement comprehensive immigration reform - and create a path to citizenship for undocumented workers - raises questions for families employing undocumented domestic service workers.